Relocating to Houston, TX? Find the Most Discounted Self Storage Units as of May 16, 2017. It is probably safe to say that no one wants to pay more than they need to for a storage unit in Houston. Getting a really good deal on your rent is a better choice! The previously listed price discounts may only be available for a limited time, so be sure to double-check the price and reserve a size that works for you online today! There is no cost to do so using StorageSeeker and no credit card or payment information is required. 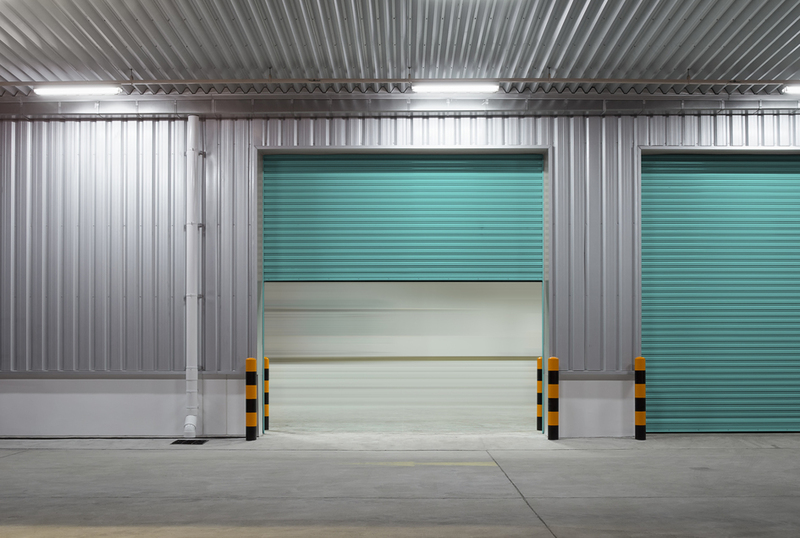 Once you have reviewed and compared all of the current discount options for Houston self storage units, be sure to reserve one online for free using StorageSeeker. Don’t let a great money-saving opportunity like this pass you by!